More new models arrive in Kent of the McLouis Fusion, Choose Leisure have been appointed McLouis Fusion dealers. 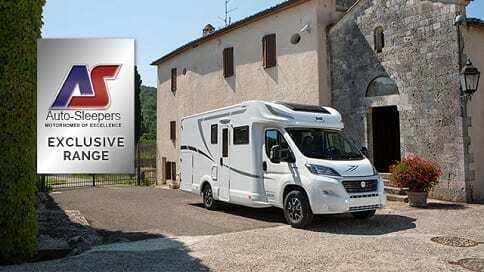 They will be delighted to show you around theses excellent Italian motorhomes. The first of many have arrived in Kent. 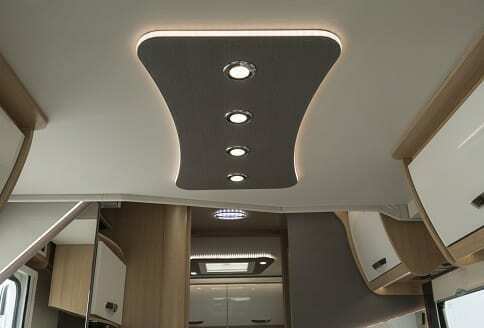 Italian designed motorhomes from a leading European brand. Following the announcement by Auto-Sleeper motorhomes that this famous European brand of McLouis, was returning to the UK. Auto-Sleeper being the marketing and branding arm along with administration. With 5 models of the McLouis Fusion becoming available very soon. The McLouis Fusion, will all be on display shortly at Choose Leisure in Kent. 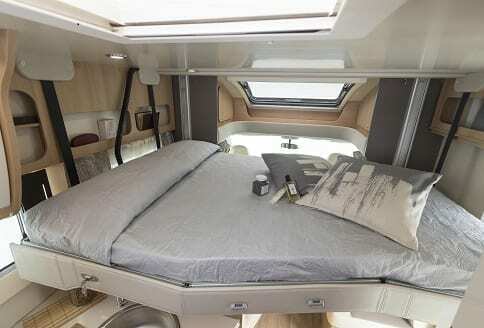 The McLouis Fusion, is all being handled by Auto-Sleeper motorhomes. This is all part of the Trigano Group, an initiative to sell Trigano brands back into the UK. Auto-Sleeper and McLouis are all part of the Trigano Group set up Choose Leisure are already an established Auto-Sleeper Dealer. The McLouis Fusion provides what it says on the tin! 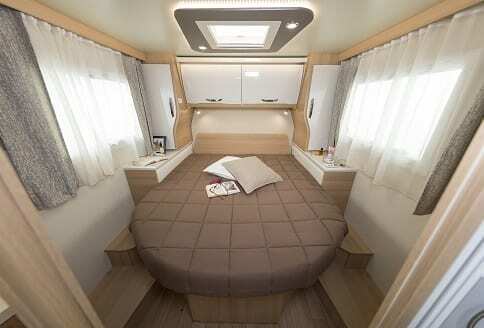 A Fusion of models and layouts, between what is on offer from Auto-Sleeper. The 5 Fusions are based on the McLouis fixed bed and end garage layouts. Something that the Auto-Sleeper range did not have available. They do now! 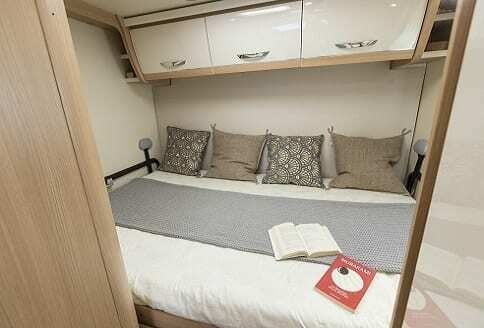 The Italian styling complements what Auto-Sleeper has on offer. There already has been a large interest in this development. Ideally prices as well, the McLouis has many good features. McLouis Fusion at Choose Leisure will take part exchanges and provide a full buyers package. They hold the new Auto-Sleeper motorhomes franchise. Now this accompanies the McLouis Fusion range. Providing full after-sales services, that are second to none. The introduction of the McLouis Fusion range is most welcome. Somewhat a triumphant return to the motorhome market in the UK. McLouis motorhomes were imported way back and now making an important return. 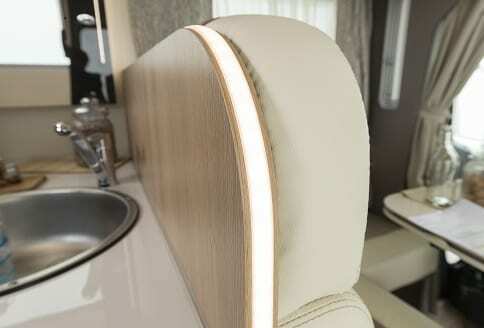 Each McLouis Fusion motorhome, have been well designed and equipped. Ideal, for that summer holiday or winter break. The McLouis Fusion models have the very efficient Combi 6 E blown air heating system. The added real important benefit of the McLouis Fusion model range. That being that all 5 models can be downgraded to 3500 kg. Therefore, allowing them to be driven on a standard driving licence. The sales, distribution, after sales services, are by way of specialist dealer appointments. Therefore, this was an ideal choice for Nick Whale motorhomes who hold the Auto-Sleeper franchise. 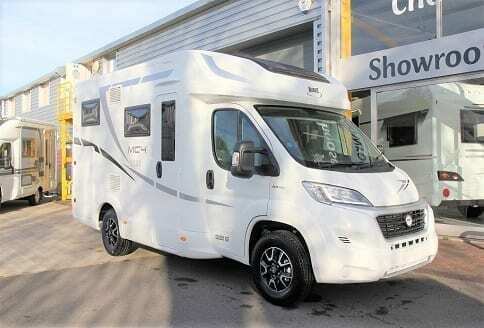 Complementing other new and used motorhomes for sale at Choose Leisure. The McLouis Fusion, provides excellent alternatives and is an ideal family motorhome choice. All the motorhomes are 4 berths and many with 5 seat belts available.